Looking for the perfect holiday gift for family, friends or yourself? 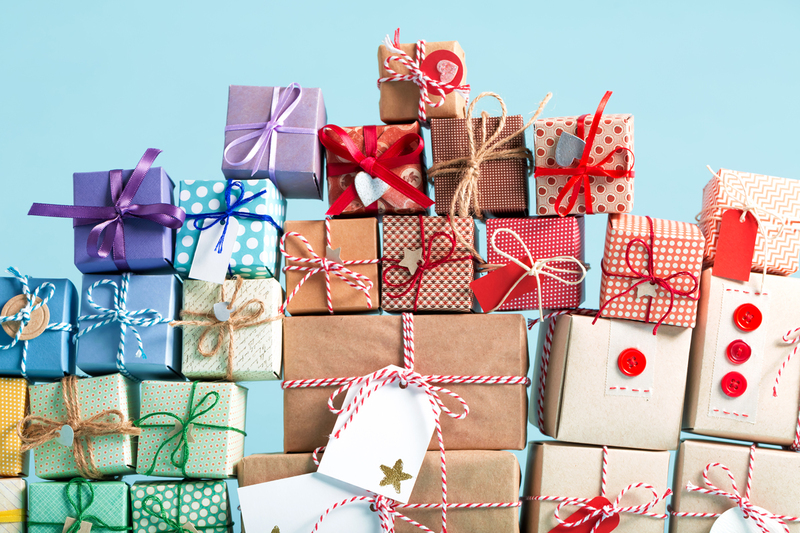 Check out a few ideas that range from perfectly functional to simply whimsical, for whoever is on your list this year! Keep your living and driving space fresh smelling with these air purifying bags. 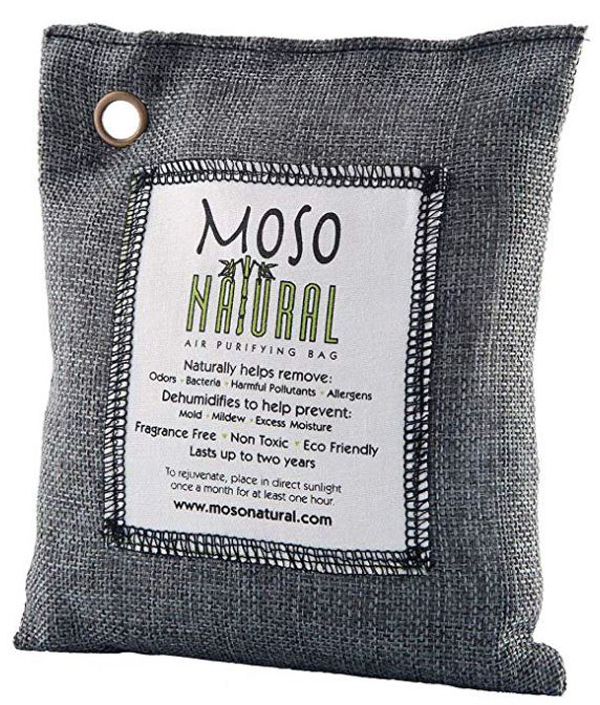 Fragrance-free, chemical free and non-toxic, odors, allergens, and harmful pollutants are absorbed in the bag’s moso bamboo charcoal. They can be reused for two years – bags can be reactivated by placing them in the sun for about an hour. 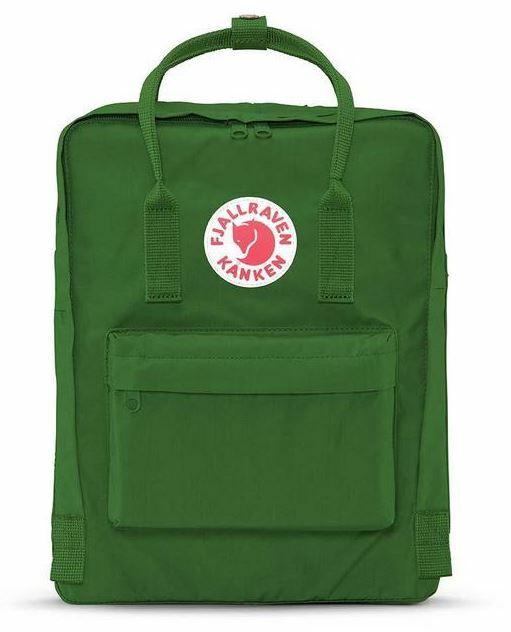 Go glamping in style and keep your things dry when you’re out and about with this backpack! With a big main pocket and lots of other pockets to store your maps, water bottles, a towel, or anything else you’d need for your outdoor adventures, this backpack is a solid choice and comes in plenty of colors. Fill your home with the scents of glamping all year ’round! 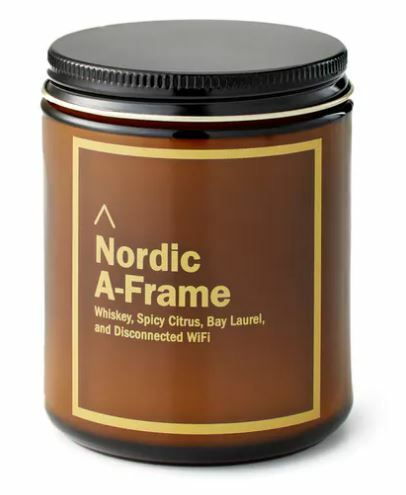 The notes of this candle perfectly encompass a great camping experience – “Whiskey, Spicy Citrus, Bay Laurel, and Disconnected WiFi.” We don’t know a scent that could beat that! 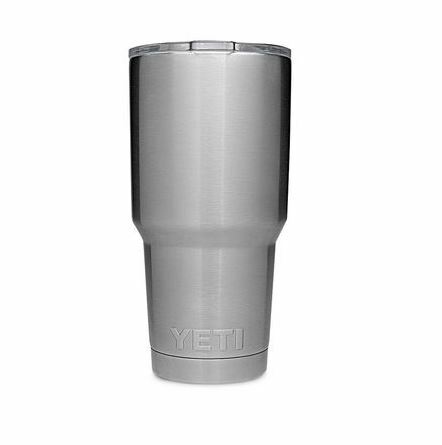 This stainless steel tumbler is insulated so hot drinks stay hot and cold drinks stay cold! It’s the perfect gift for that person on your list that’s constantly parched and appreciates innovative design. This tumbler comes in a whole array of colors to suit any personality! 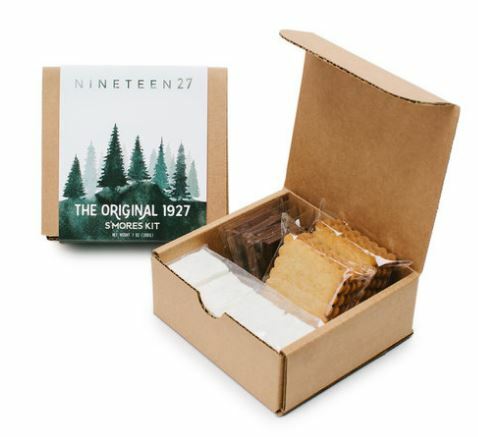 Take your s’more game to the next level with this artisanal version of the classic campfire treat! The marshmallows and graham crackers are handcrafted from scratch using local ingredients. The locavore foodie in your life will devour this kit! There’s no end to the variety you can find in fun lights to light up your exterior glamping space. 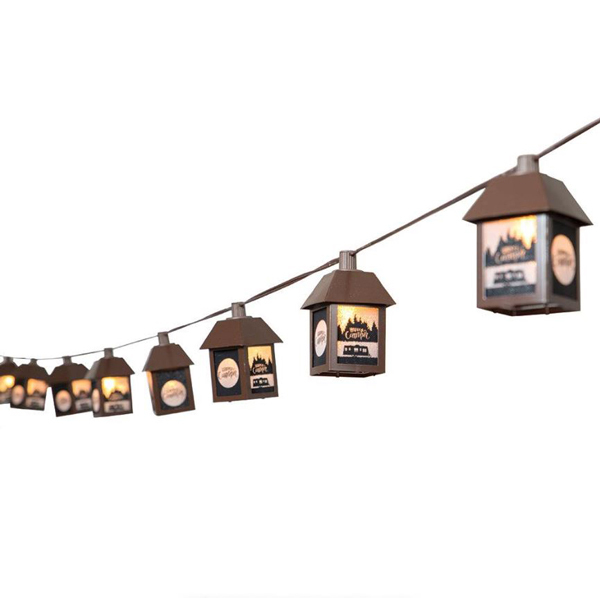 Consider the retro Trendy Camper String Light set with its illuminated RVs (lakeside.com) or the Happy Camper metal light set (campingworld.com). If music is your thing, take a look at the Kurt. S. Adler Guitar Multi-Color Light Set (musiciansfriend.com). Or maybe you’re a fisherman who will be lured by the Fishing Bobber Party Light set (amazon.com). If you’re a camping purist, check out the mini Coleman lanterns in the Coleman LED Camp Lantern String Lights (walmart.com.) As we said, there’s no end to what you can light your site with, so, show your personality and light it up!